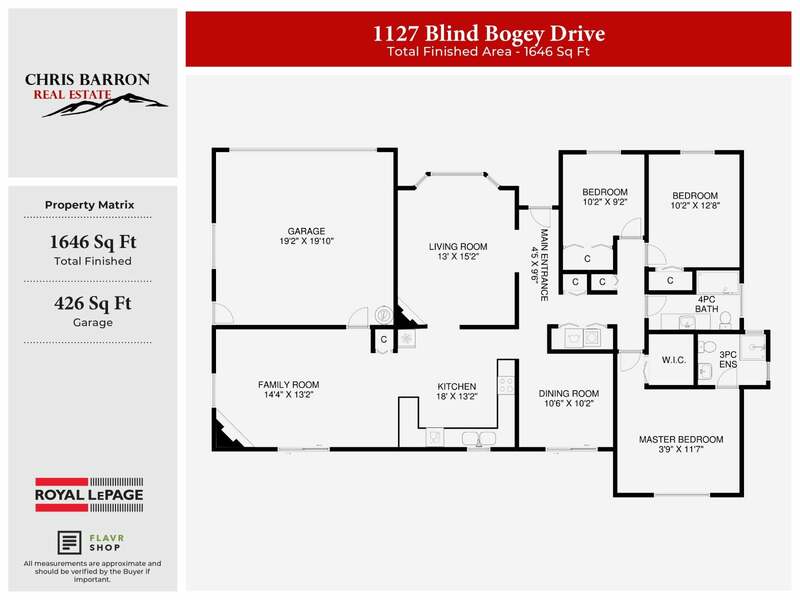 1127 Blind Bogey Drive - Chris Barron Real Estate from Chris Barron Real Estate on Vimeo. 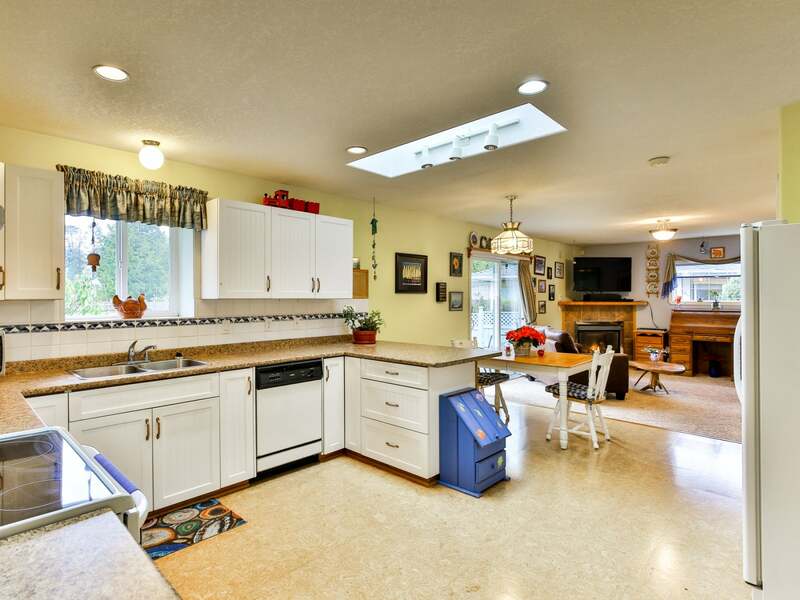 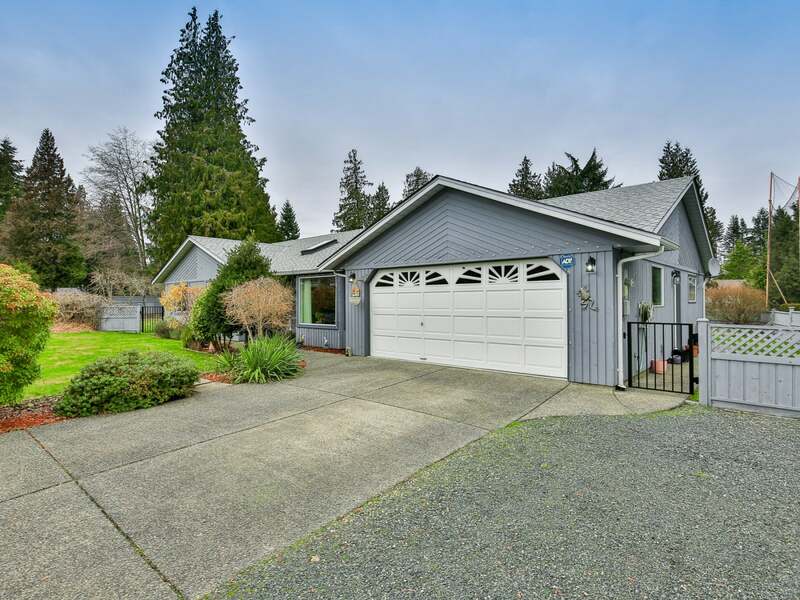 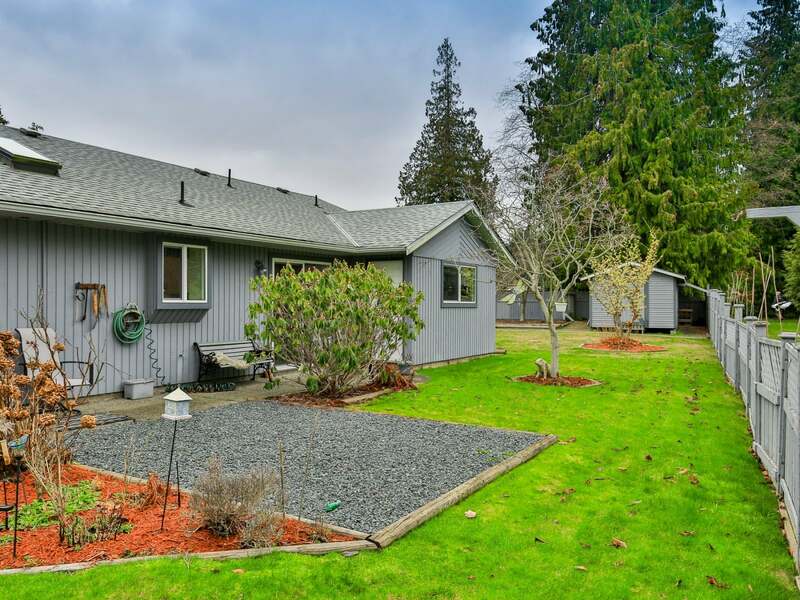 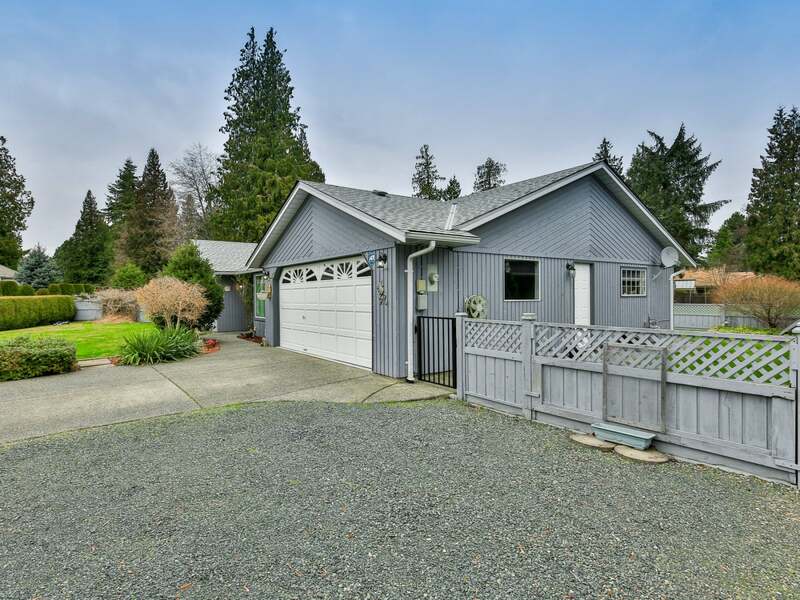 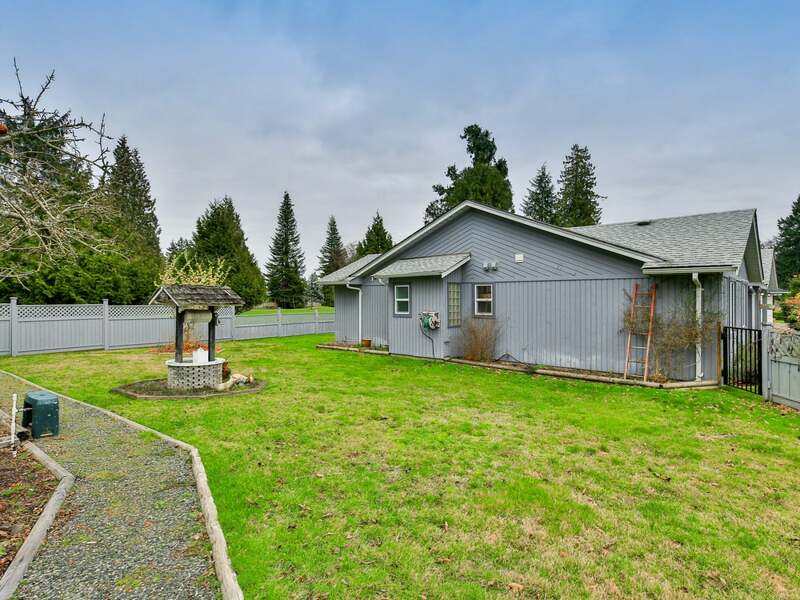 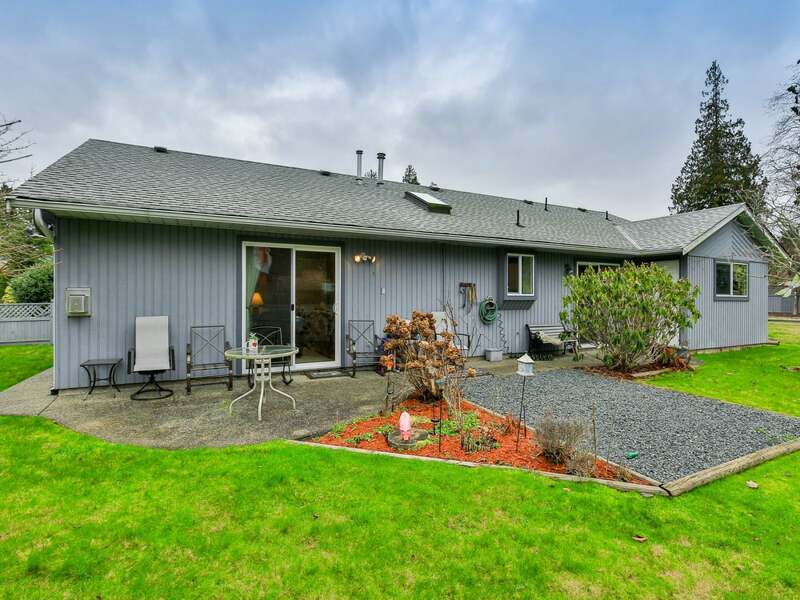 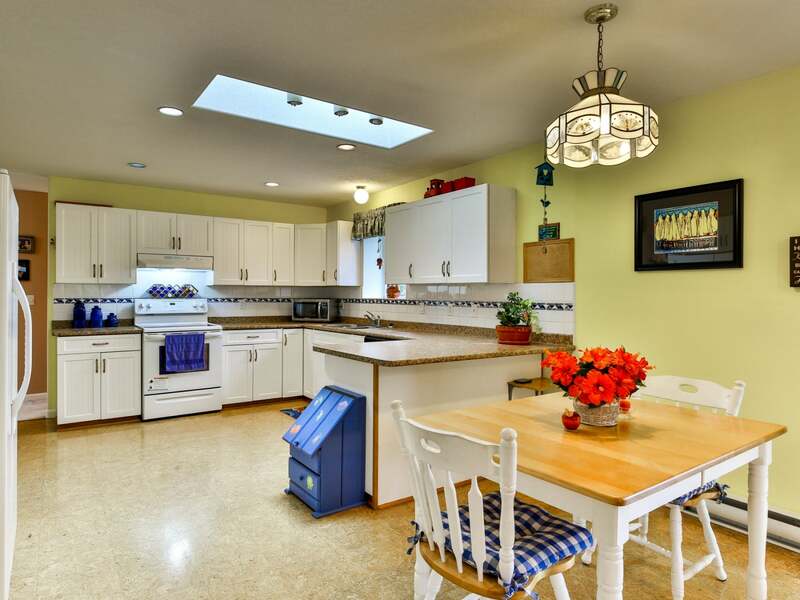 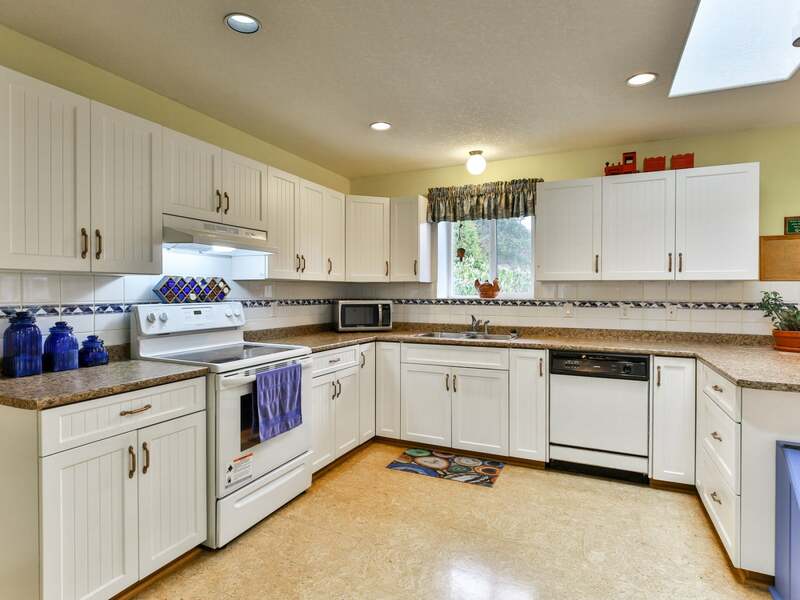 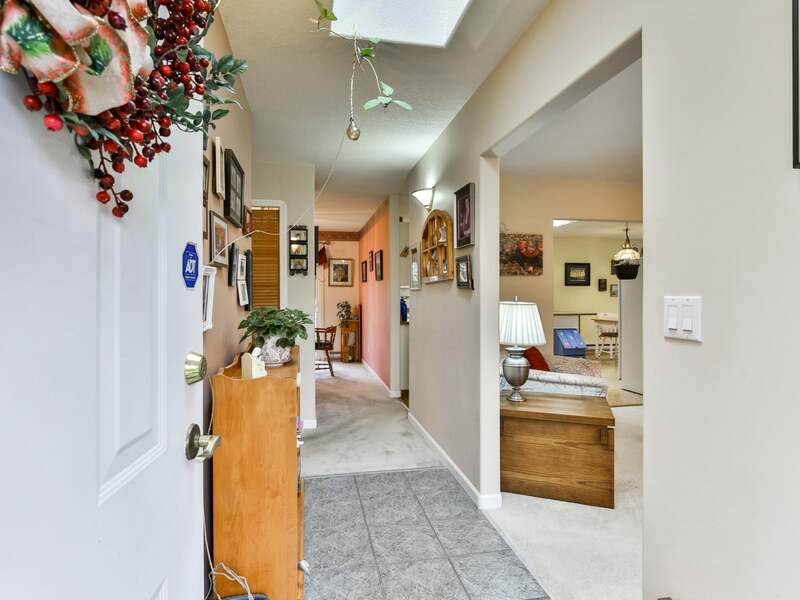 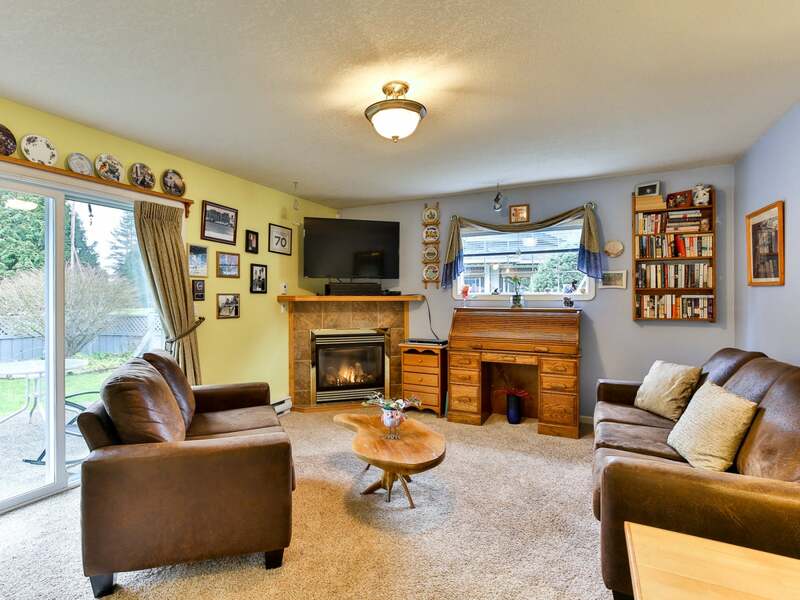 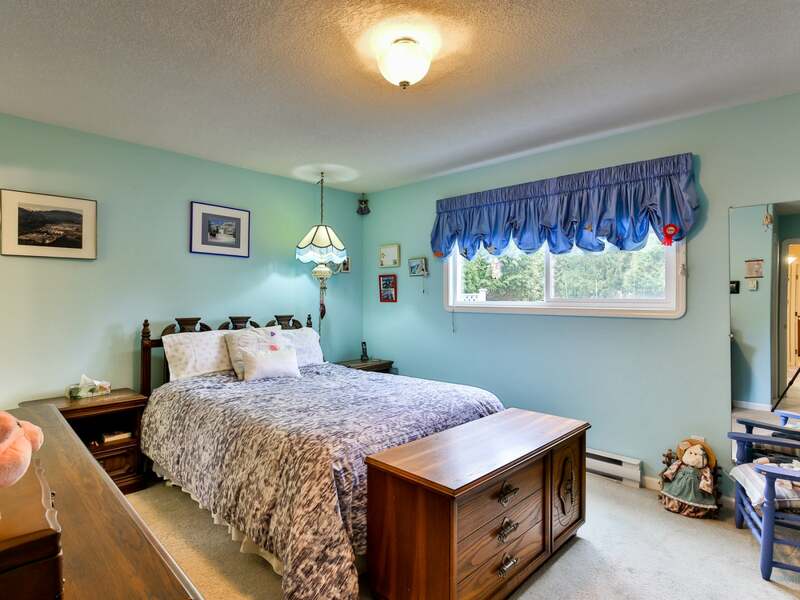 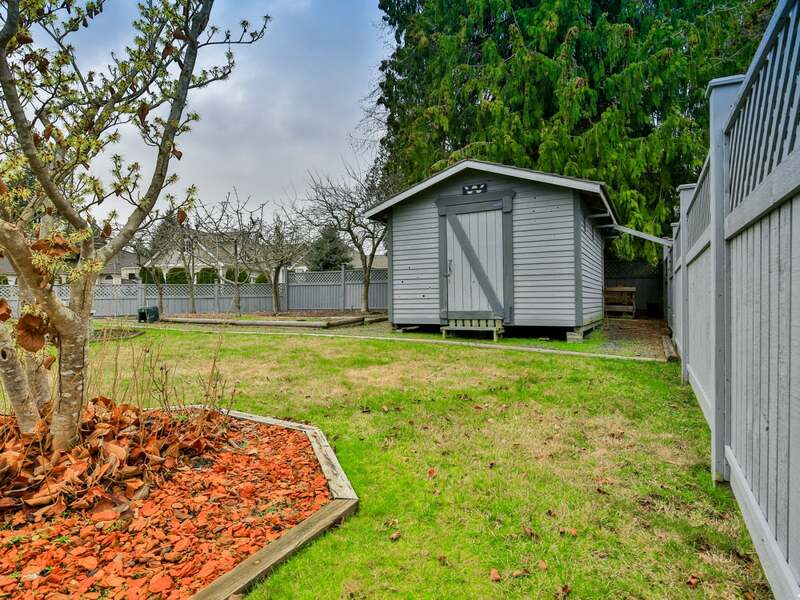 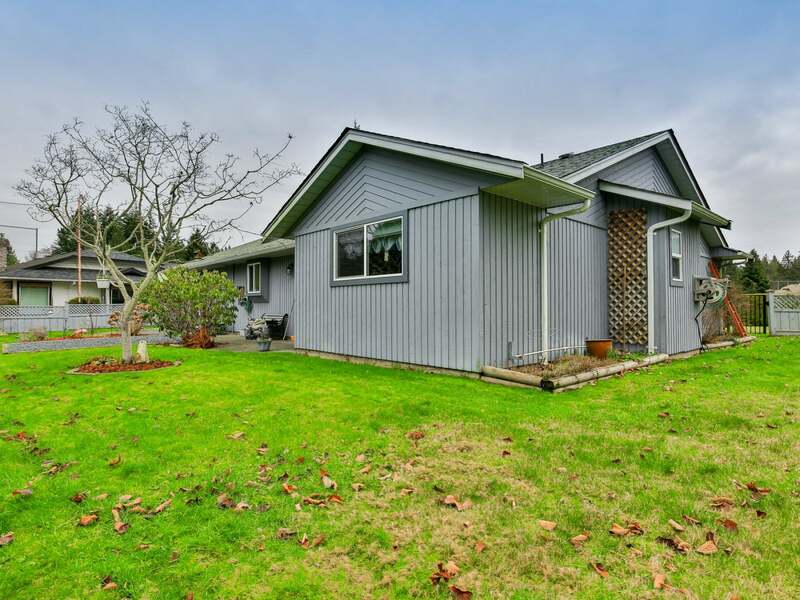 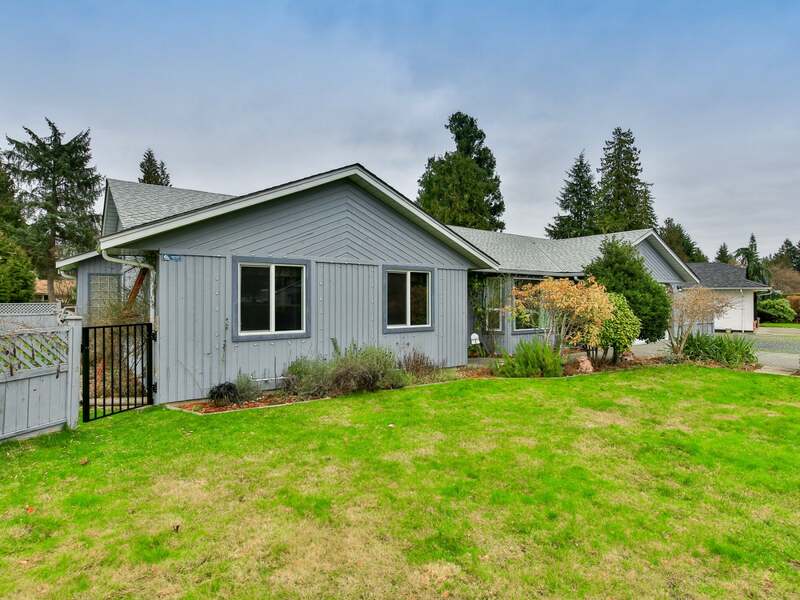 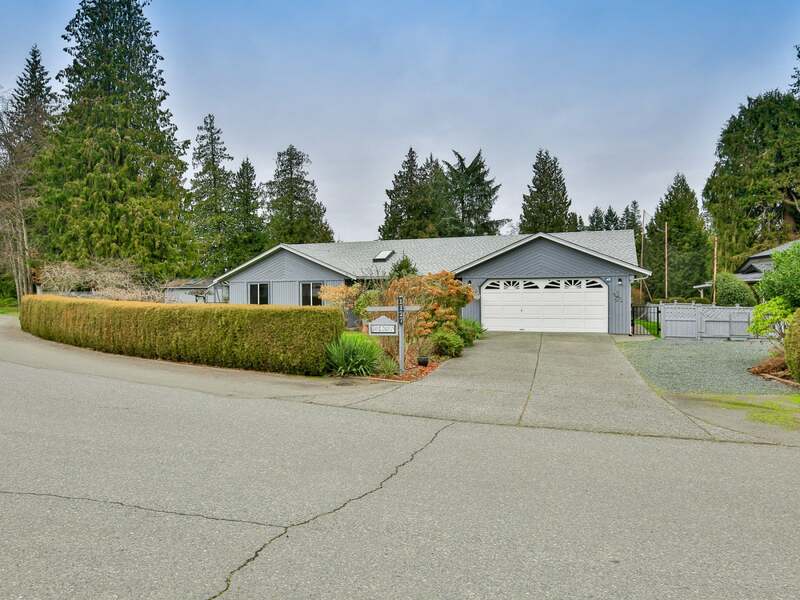 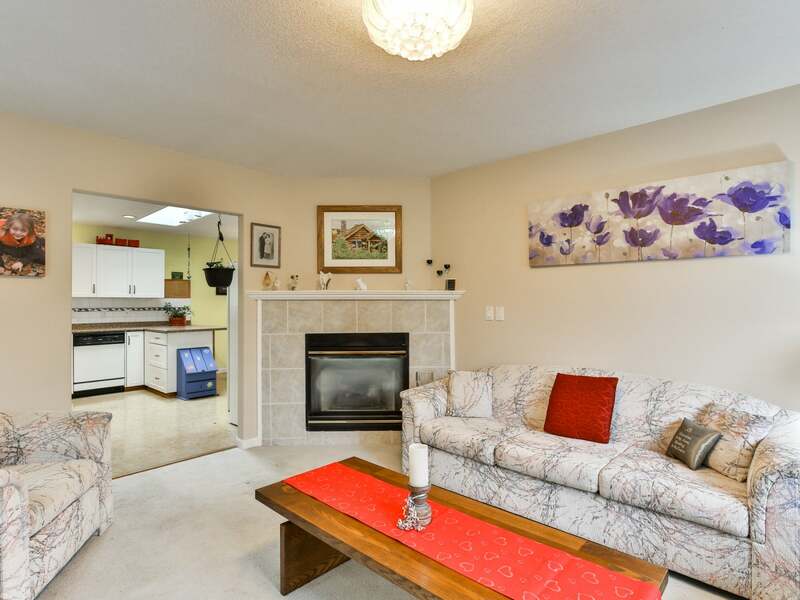 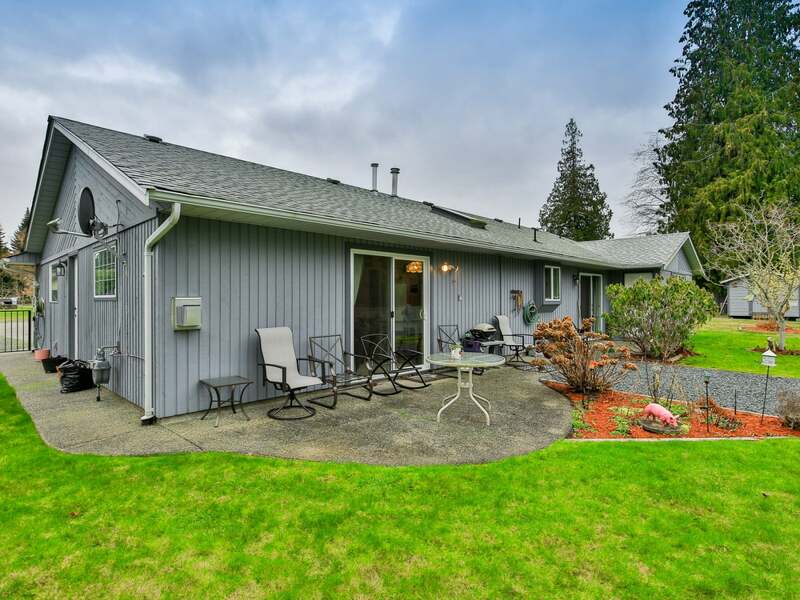 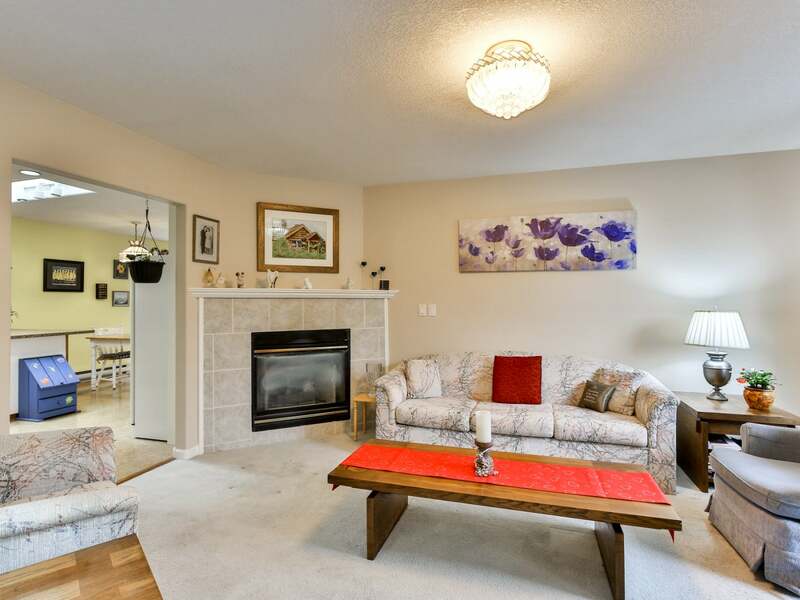 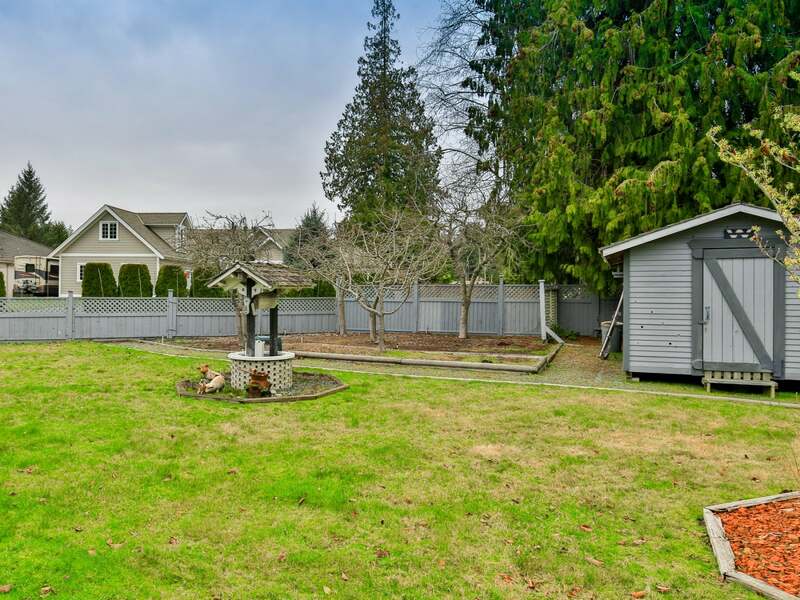 Located in the established and always desirable Qualicum Beach neighbourhood of Eaglecrest, this 1646 sqft 3 bed, 2 bath level entry rancher is ideal for retirees and young families alike. 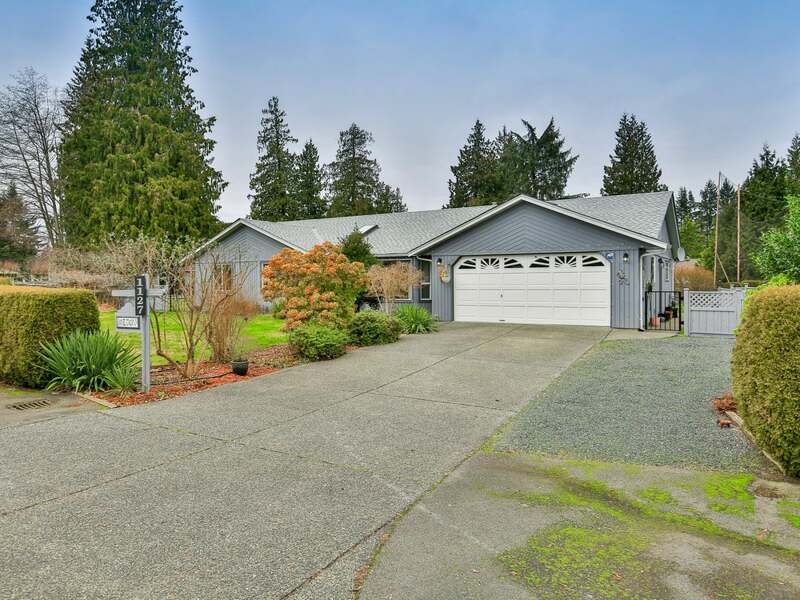 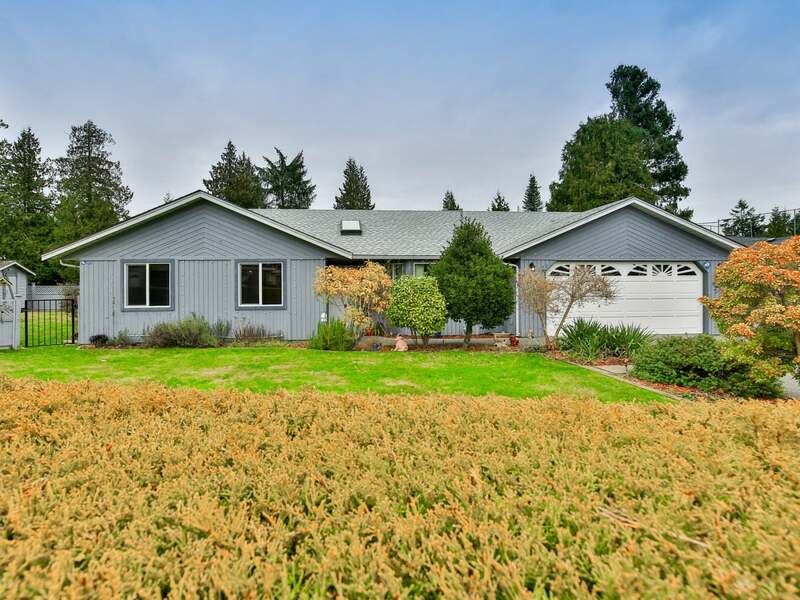 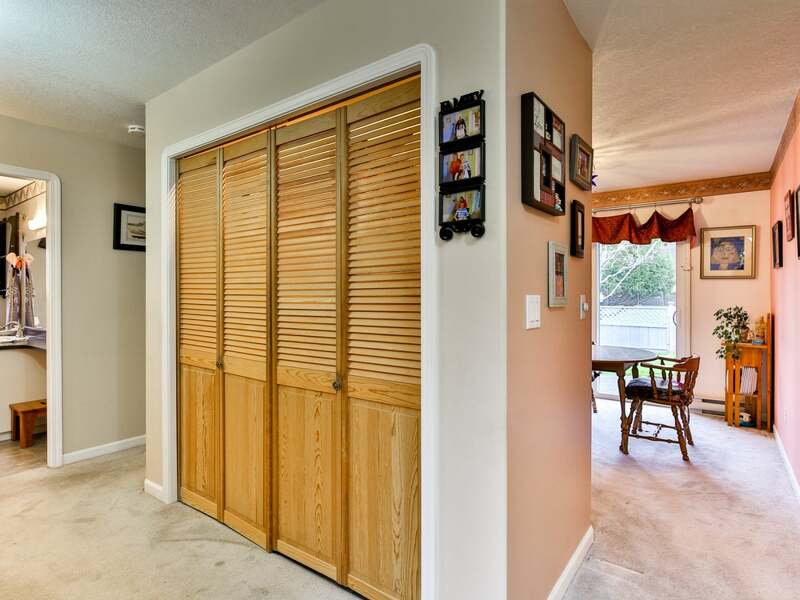 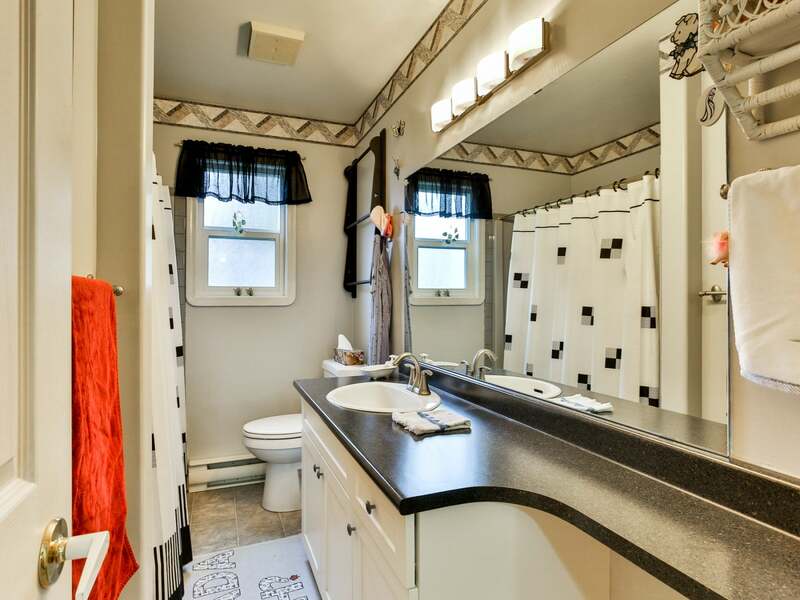 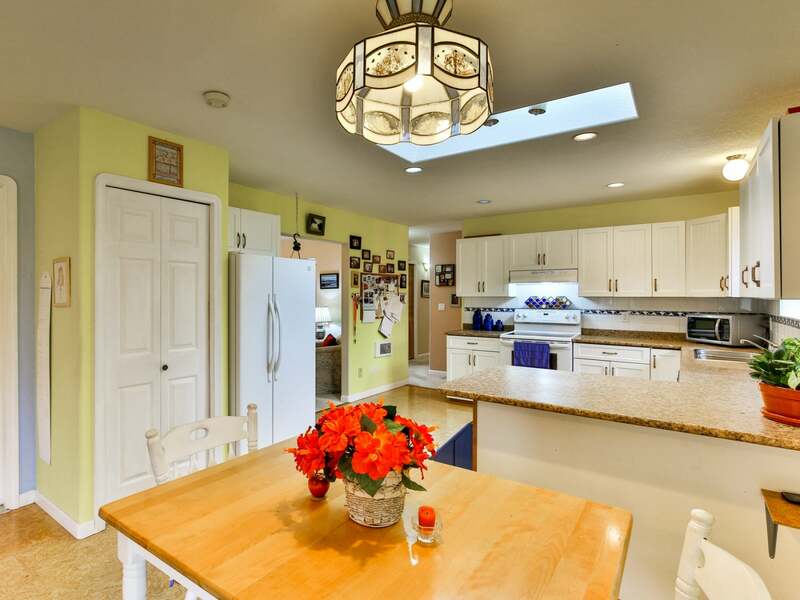 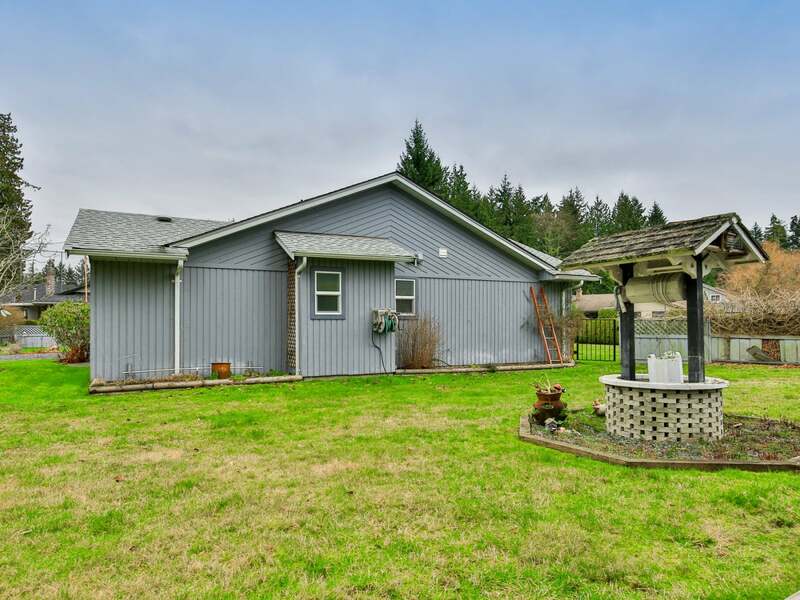 Located on the 4th fairway of Eaglecrest Golf Course, this home features a large .23 of an acre lot with a fully fenced backyard bordered on 2 sides by the golf course. 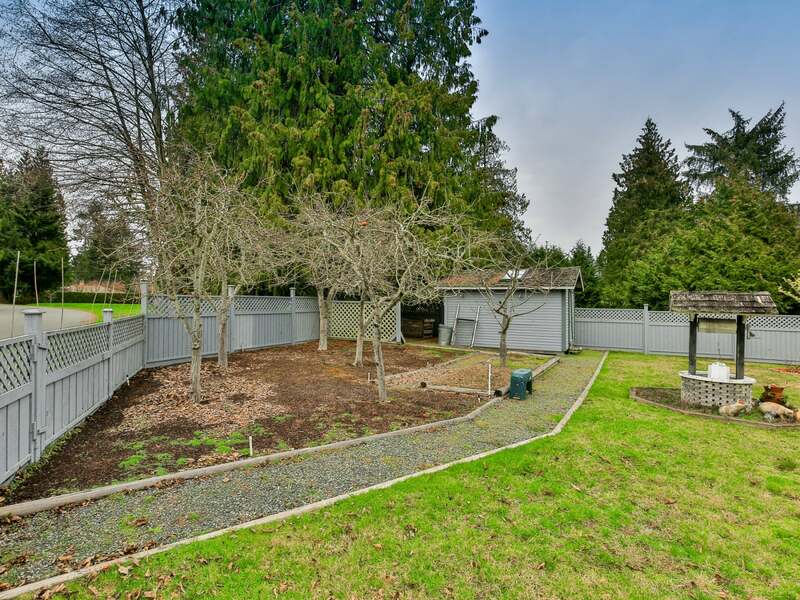 The mature landscaping, complete with fruit trees, makes this truly a park like setting. 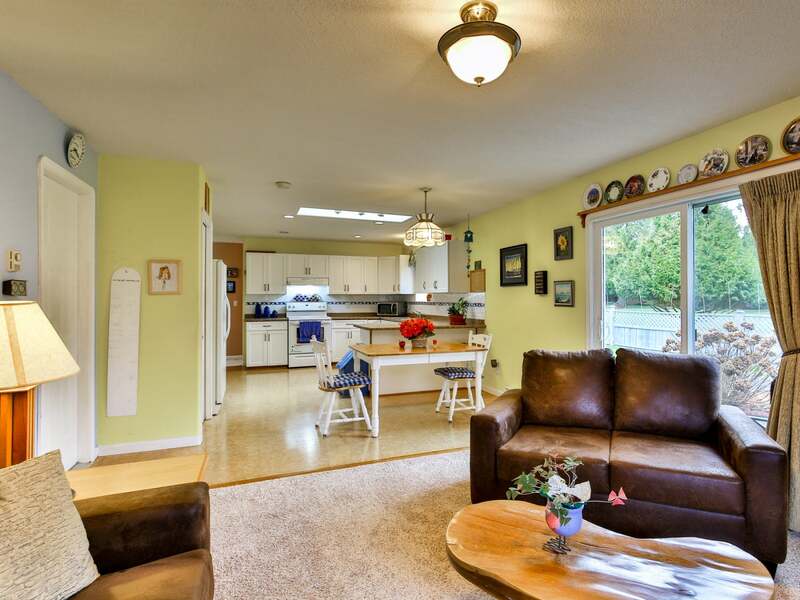 The home features a large living room, separate dining room and an open concept kitchen and family room with room for an eating space. 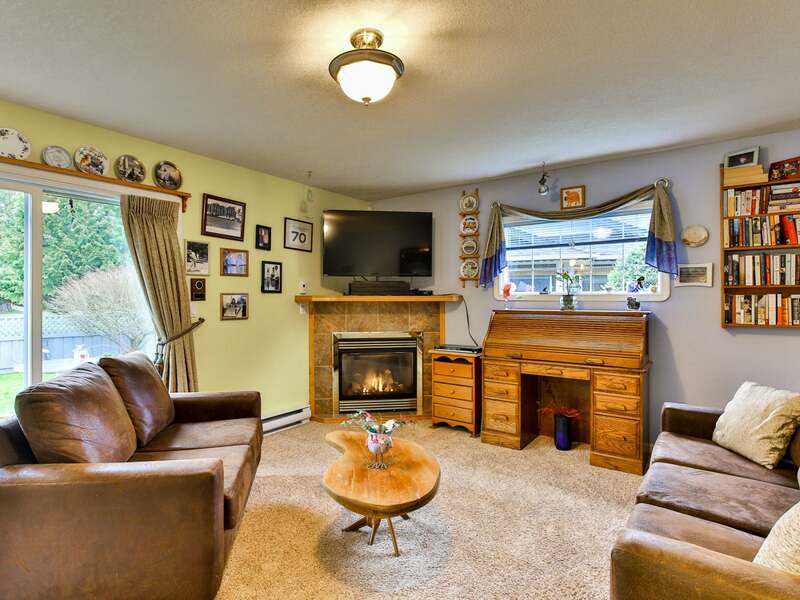 Both the living and family room each have their own natural gas fireplaces. 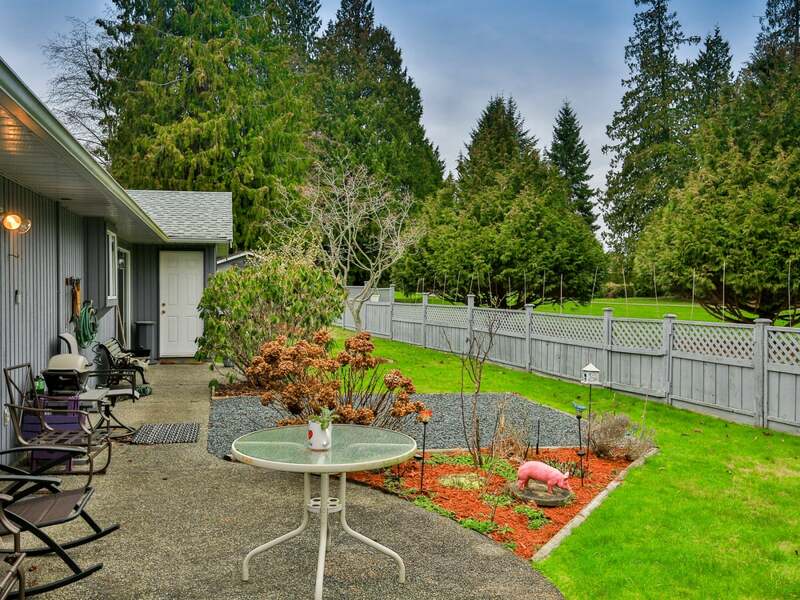 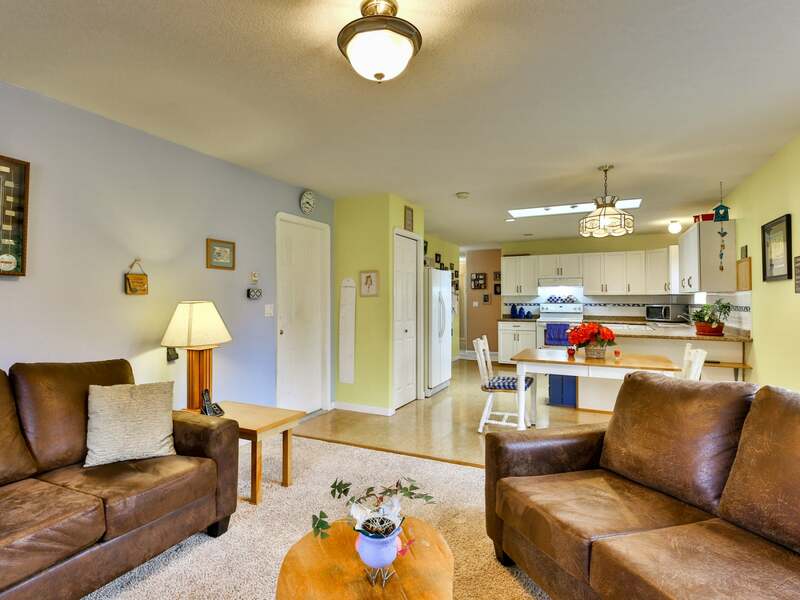 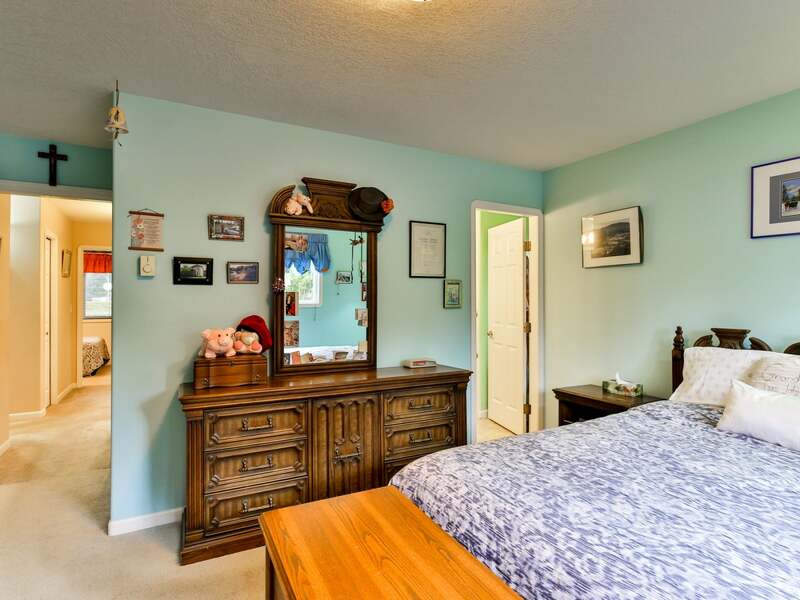 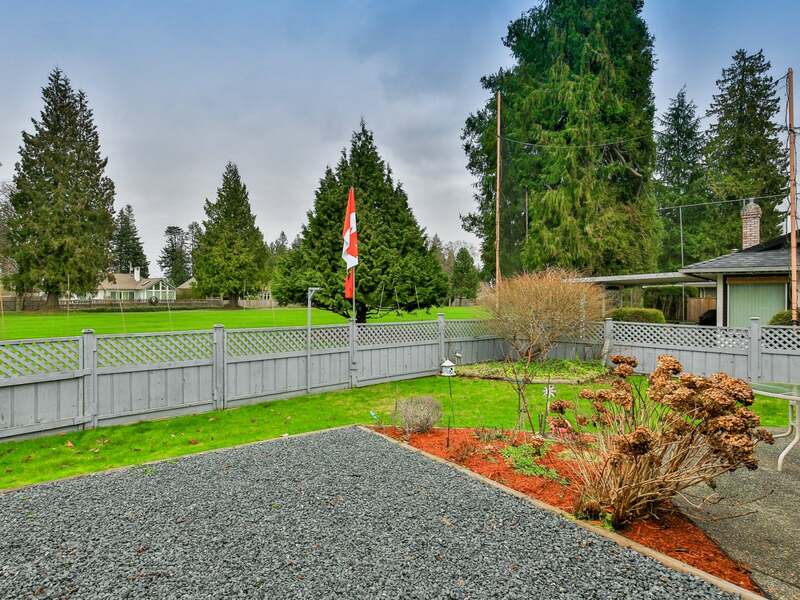 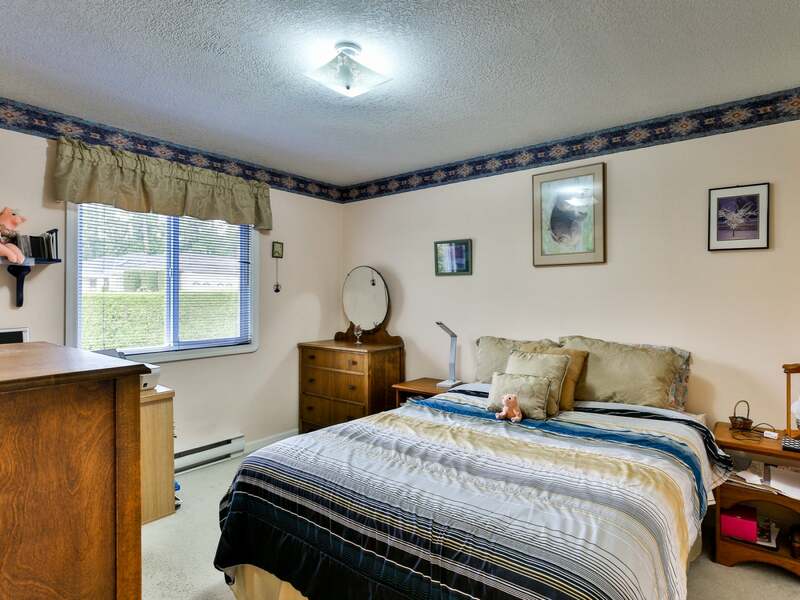 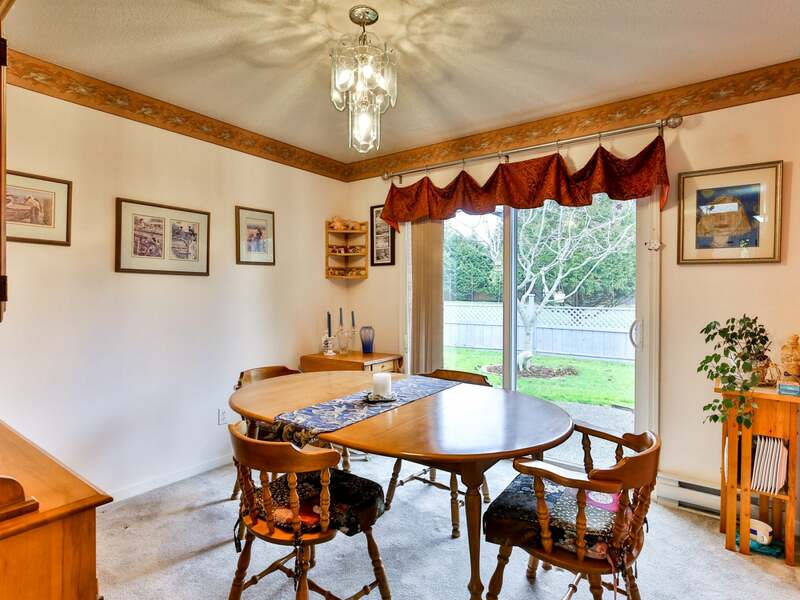 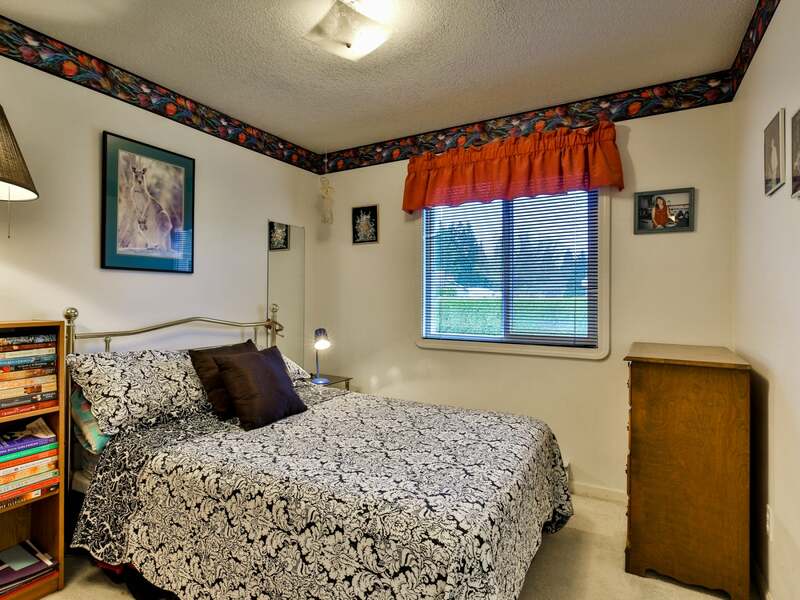 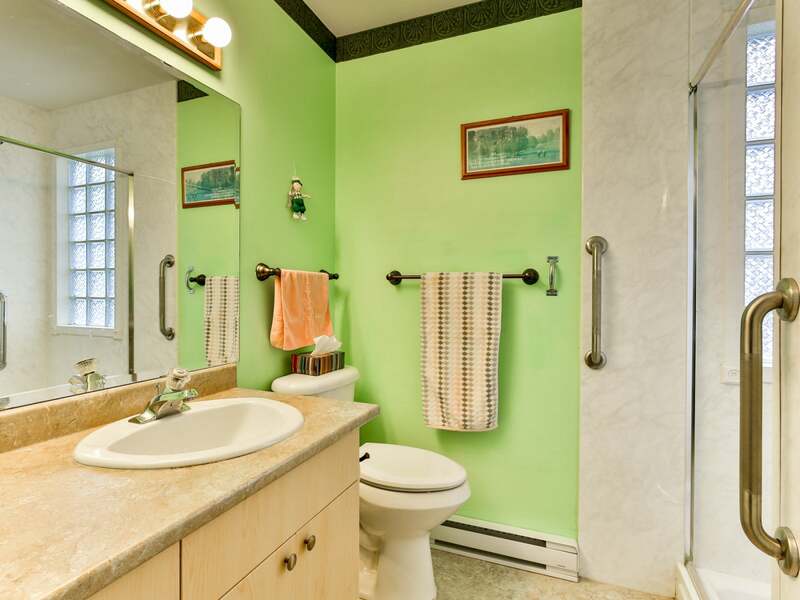 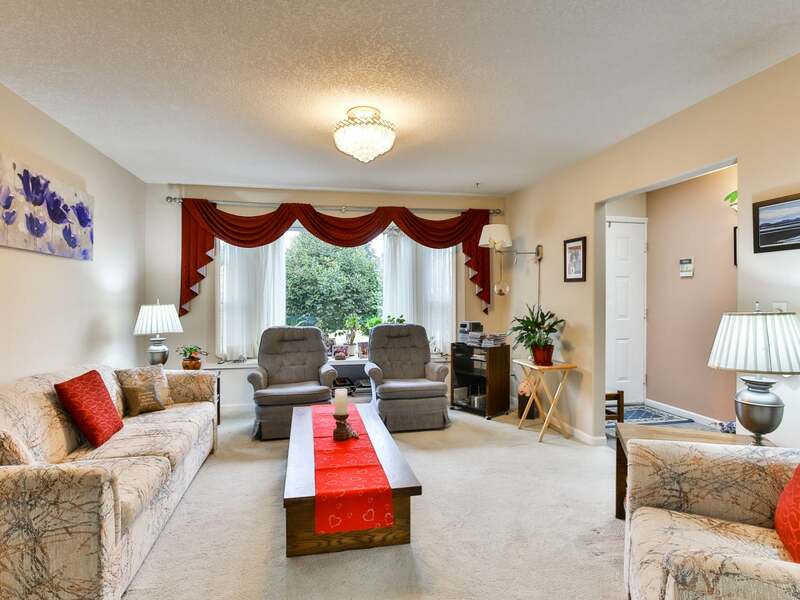 The home is just a quick walk to the famous beaches of Eaglecrest and you will find the amenities of Qualicum Beach or Parksville a very short drive away. 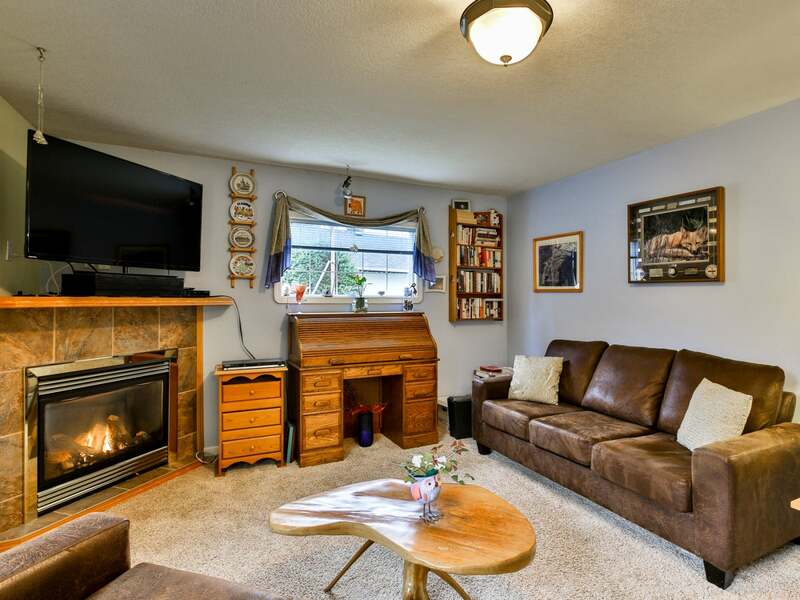 Come see what West Coast living on Vancouver Island is all about!